​The population was 3,117 at the 2010 census. The CDP is primarily residential with a few shopping blocks, a middle and elementary school, and several restaurants. In 1841, Rancho San Dieguito, as it was originally named, was a Mexican land grant of 8,824 acres (35.71 km2) from Governor Pío Pico of Alta California to Juan Maria Osuna, the first alcalde (mayor) of the Pueblo of San Diego. In 1906, the Santa Fe Railway, a subsidiary of the Atchison, Topeka & Santa Fe Railway, purchased the entire land grant to plant a Blue gum eucalyptus (Eucalyptus globulus) tree plantation for use as railroad ties, but the wood proved too soft to hold railroad spikes. 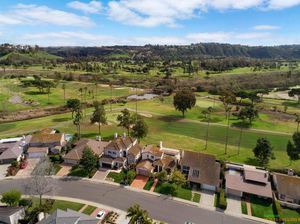 The railroad then formed the Santa Fe Land Improvement Company to develop a planned community of country estates, and 6,200 acres developed from the original Rancho San Dieguito land grant were renamed "Rancho Santa Fe" in 1922. In 1921, architect Lilian Rice, working under Requa and Jackson, was chosen to develop the community's master plan. Rice worked through to 1927, designing, supervising, and constructing the village center, as well as several homes. The basics of the original Lilian Rice land plan are in effect to this day, and the resulting low density high green space community is unique in Southern California. In 1923, the Santa Fe Land Company constructed a guest house called "La Morada" to house potential land purchasers. It was renamed in 1941, as "The Inn", when it was purchased by a private owner. In 1989, "The Covenant" of Rancho Santa Fe was registered as California Historical Landmark #982 for its status as a historic planned community. According to the United States Census Bureau, the CDP has a total area of 6.8 square miles (18 km2). 6.7 square miles (17 km2) of it is land and 0.1 square miles (0.26 km2) of it (1.07%) is water. Rancho Santa Fe has a warm-summer Mediterranean climate. The climate for the most part, typical of the San Diego metropolitan area though its higher elevation and inland location lends itself to larger temperature variations. The 2010 United States Census reported that Rancho Santa Fe had a population of 3,117. The population density was 459.2 people per square mile (177.3/km²). 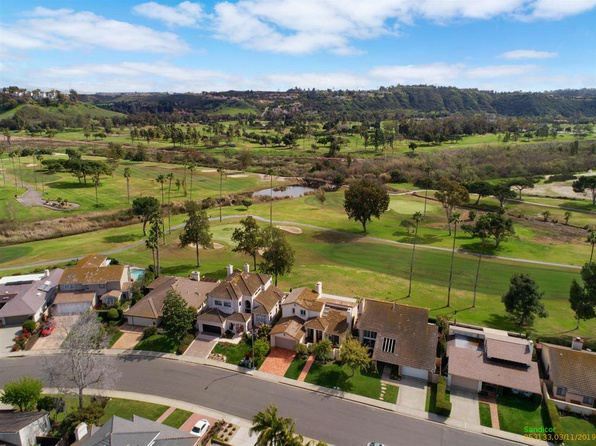 The racial makeup of Rancho Santa Fe was 2,910 (93.4%) White, 10 (0.3%) African American, 1 (0.0%) Native American, 87 (2.8%) Asian, 4 (0.1%) Pacific Islander, 45 (1.4%) from other races, and 60 (1.9%) from two or more races. Hispanic or Latino of any race were 176 persons (5.6%).